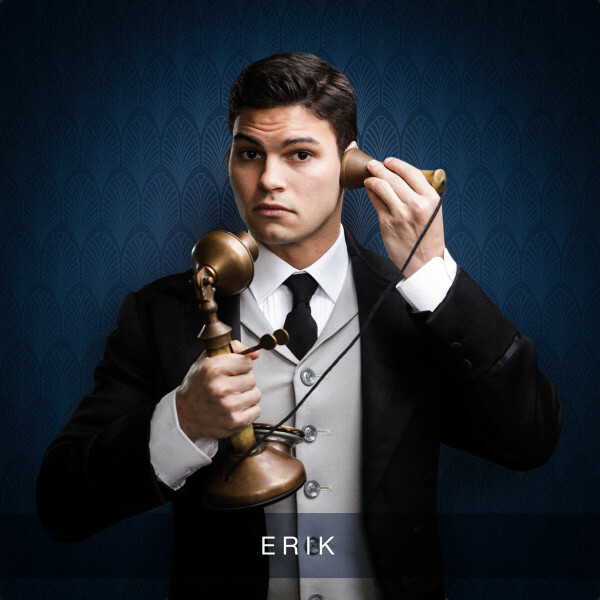 Scroll down to meet some of the characters of Grand Hotel, now playing through May 19. All photos by Christopher Mueller. 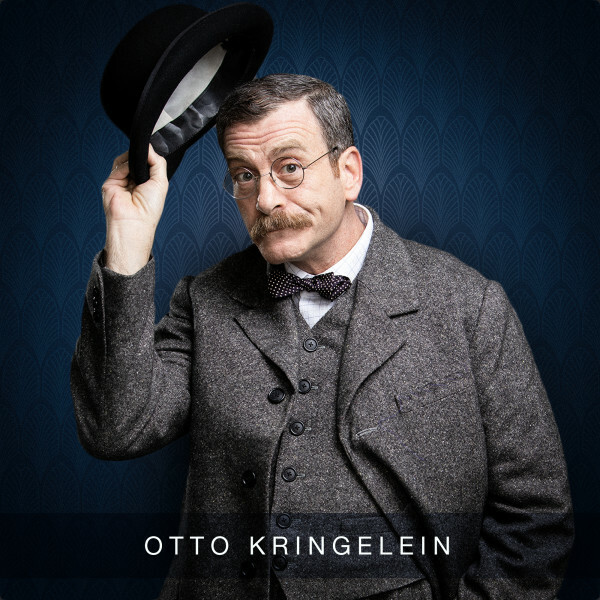 Bobby Smith (Signature’s Passion, A Little Night Music) plays Otto Kringelein, a dying bookkeeper with a zest for life. 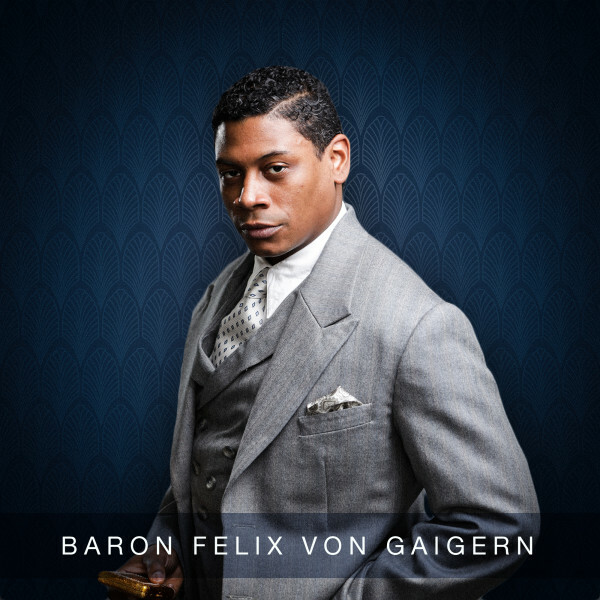 The dashing, debonair, destitute Baron Felix von Gaigern is played by Signature newcomer Nkrumah Gatling (Broadway’s Miss Saigon). 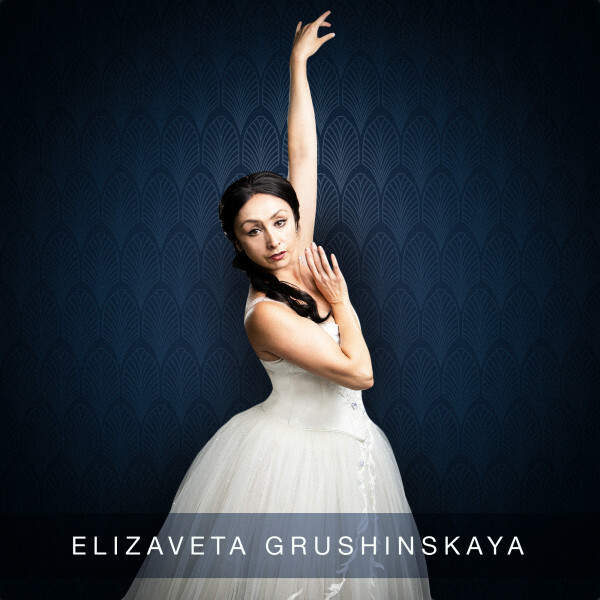 Natascia Diaz (Passion) returns to Signature as Elizaveta Grushinskaya, an aging ballet dancer on her farewell tour. 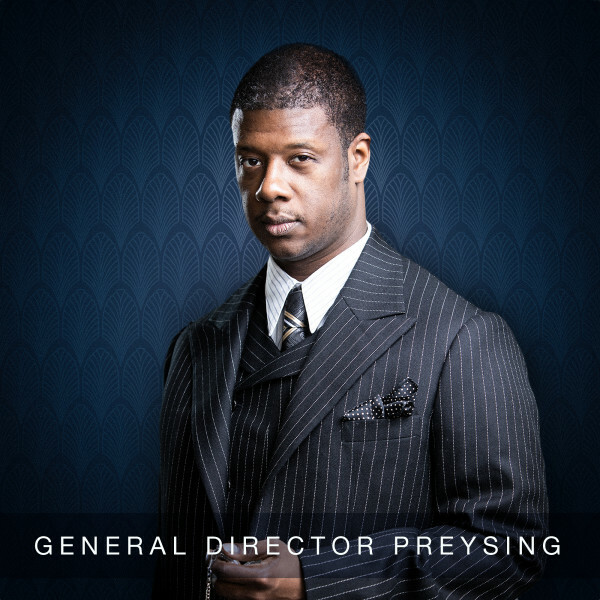 The imposing businessman Preysing, who stakes his career on a major deal, is played by Kevin McAllister (Signature’s Ain’t Misbehavin’, Broadway’s Come from Away). 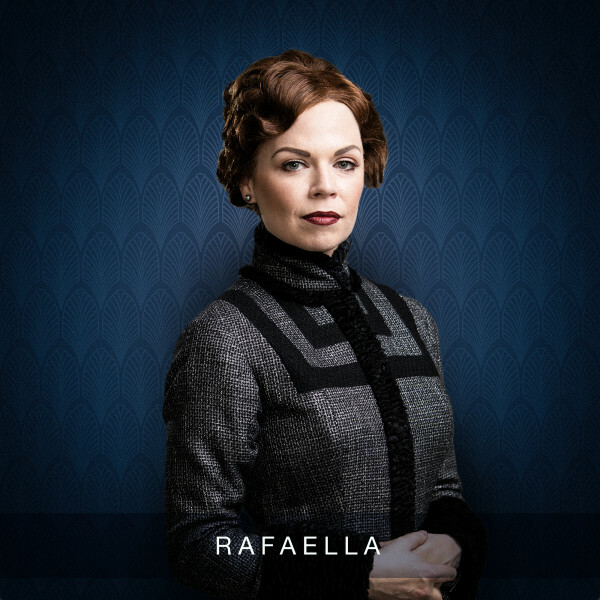 Crystal Mosser (Signature’s Billy Elliot) graces our stage as Rafaella, the loyal companion to Madame Grushinskaya. 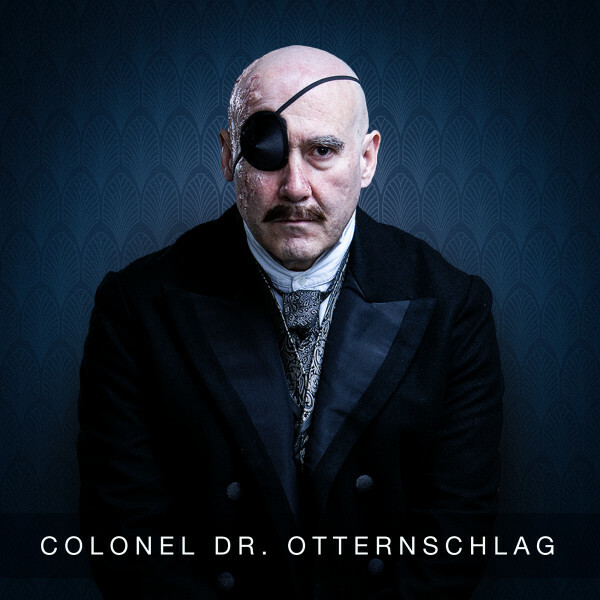 Colonel Dr. Otternschlag, a wry commentator on the comings and goings of the hotel guests, is played by Lawrence Redmond (Passion). Nicholas McDonough (Cape Playhouse’s South Pacific) plays Erik, a young worker in the hotel who is waiting for his wife to give birth to their first child.